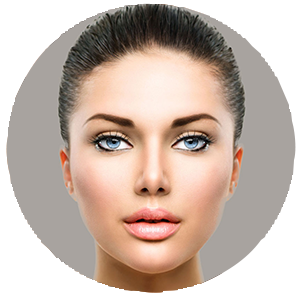 Plastic Surgery San Antonio, Cosmetic Surgeon Boerne, Breast Augmentation, Liposuction, Facelift Specialist Texas - John Ayala, FACS, M.D. "Dr. Ayala and all his amazing staff are by far the best! They make you feel so comfortable and are truly there to make you feel cared for and will make sure you get the results you want. I would never go anywhere else.. thank you so much for all that you do!" "Dr. Ayala and his staff are wonderful. I had a face lift and a neck lift and the results are great. I absolutely felt no pain and the recovery time was minimal. I love, love, love my new look. Dr. Ayala has the magic touch. Thank you, Dr. Ayala, and thank you, staff." "The staff at Dr. Ayala's practice are incredible. They deserve to get a GOLD STAR!! They were ever so helpful with a personal situation that I had. I appreciate the time and effort they took to help me decide on the correct procedures. Many thanks to the practice for continuing their amazing work and patient-centered focus." "Wonderful and courteous staff! Always a friendly environment and I refer everyone I know to his practice because of his work ethic and professional demeanor. Thank you for all the hard work and dedication to your patients!" 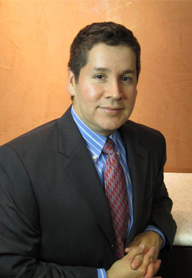 Dr. John Ayala, of the renowned Institute of Plastic Surgery since 1999, is board certified and among the best of the top plastic surgeons in San Antonio, TX. With a concentration on cosmetic surgery of the face, body, skin, and breasts, Dr. Ayala has all-encompassing experience and has undergone extensive training in all aspects of cosmetic and reconstructive surgery. 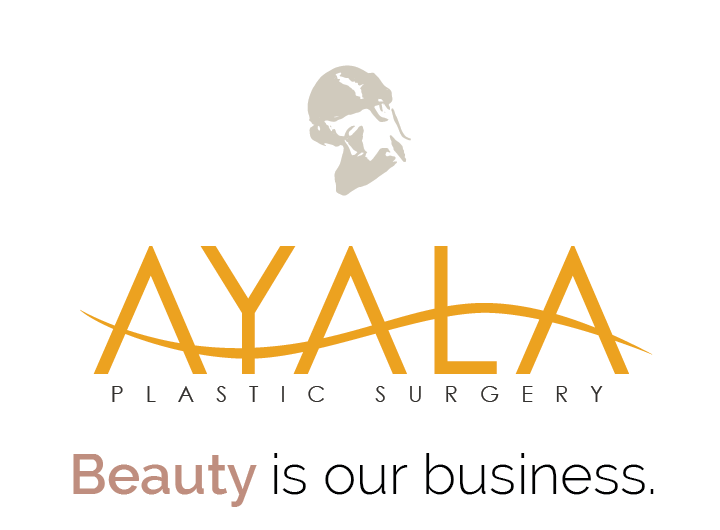 Dr. Ayala combines his gift as an artist and his extensive training in both general surgery and plastic surgery to deliver beautiful, natural-looking results. His attention to detail has helped him develop a reputation as one of the best plastic surgeons in the San Antonio area.